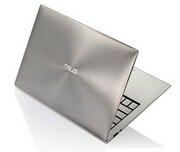 It's hard to imagine a lighter, more elegant, closer-to-desktop-performance package than the Asus Zenbook UX21E-DH52. 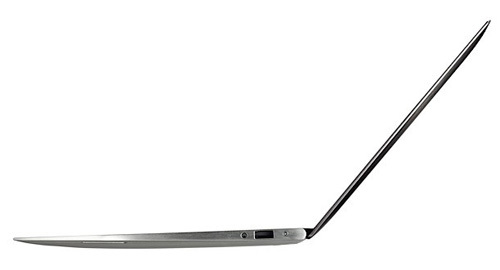 On the other hand, it's easy to imagine a better value proposition, particularly with both the Toshiba Z835-P330 and HP Folio 13 offering more spacious 13.3-inch screens; more comfortable, backlit keyboards; and lower prices with virtually equal portability (okay, you might notice the HP Folio 13's additional pound in your briefcase, but you'll never notice the Toshiba's additional four ounces). 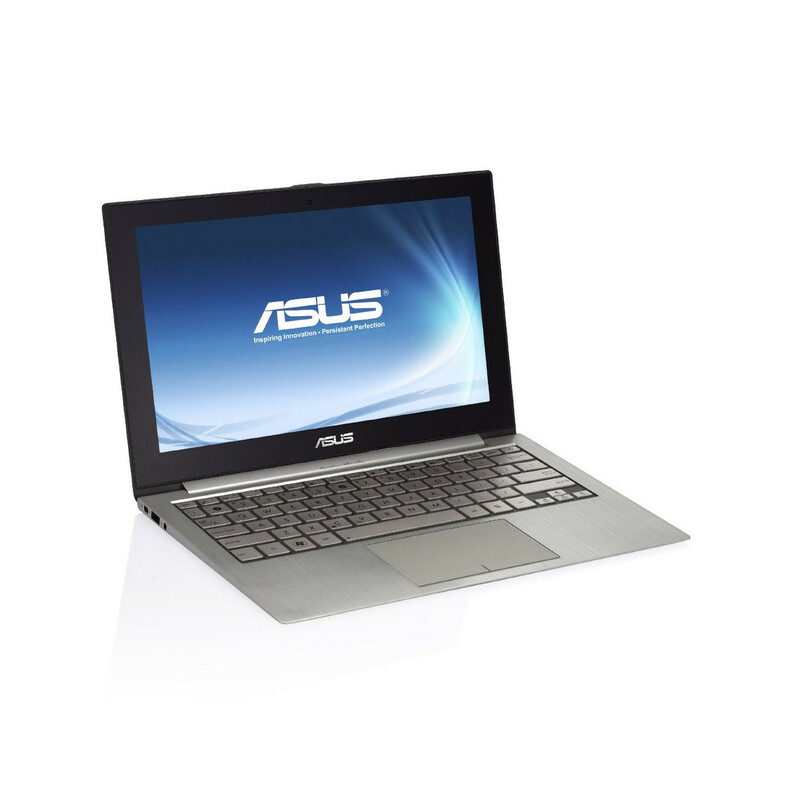 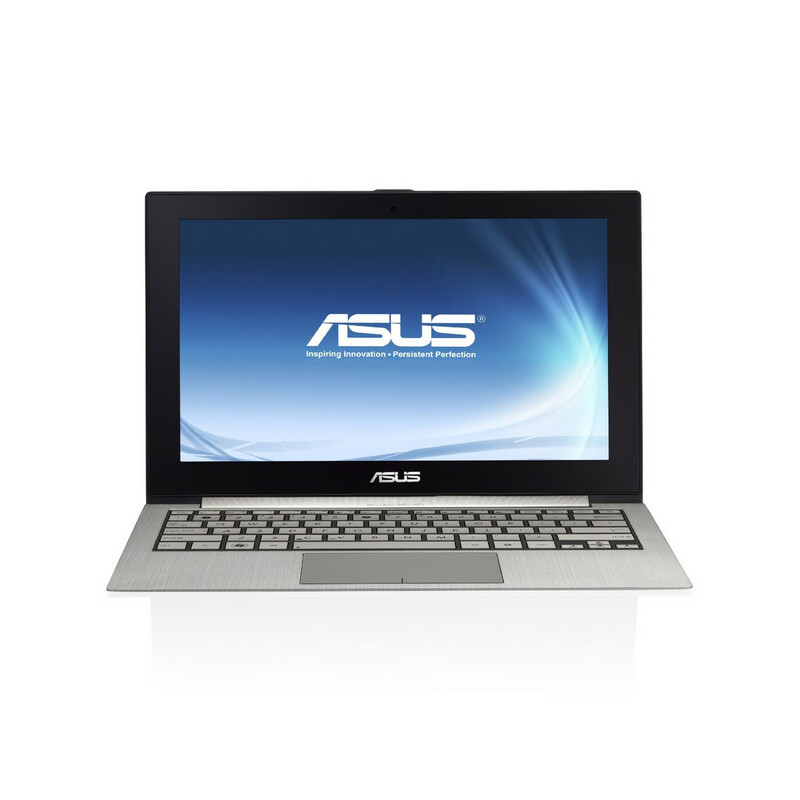 The Asus UX31-RSL8, too, gives you a lot more than the UX21E-DH52 for only $50 extra. For now, consider the UX21E-DH52 as a status symbol—about as small and as stylish as laptops get. 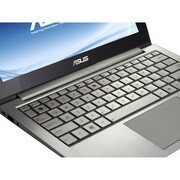 The UX21E offers great performance at a reasonable price point of £850, with accessories included. 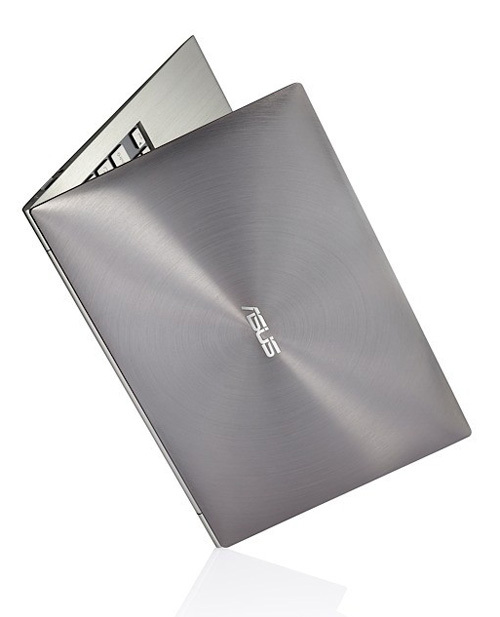 However, it is still difficult to recommend the device to traveling business users based on the limited battery life and very poor trackpad. Business users who are considering investing in an ultrabook should be advised that the Zenbook also ships without enterprise friendly features including Intel's Core vPro technology, a Trusted Platform Module chip and fingerprint scanner. 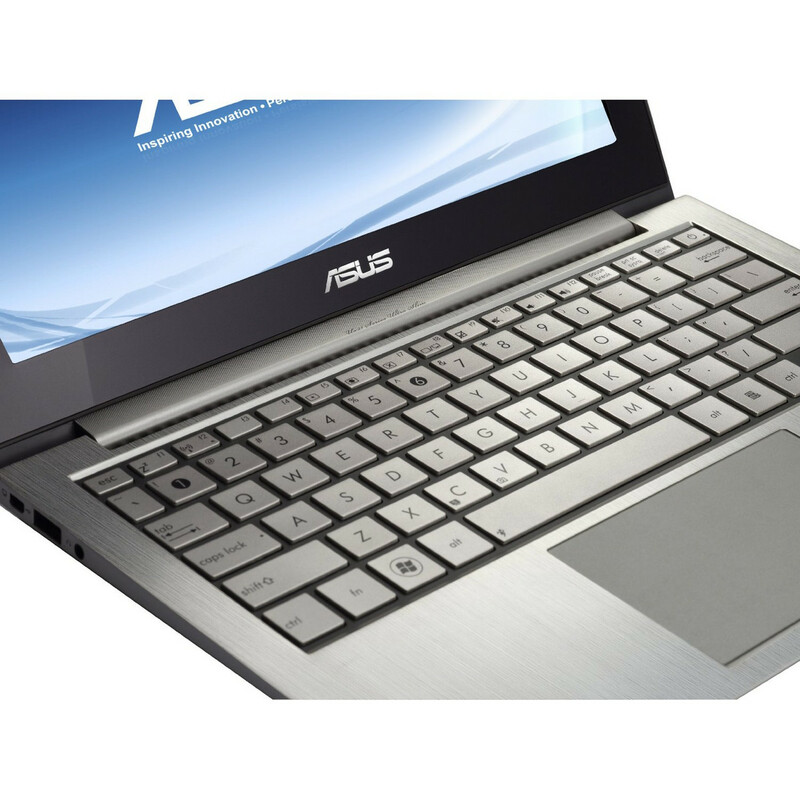 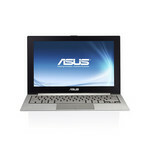 All are included in the Toshiba Portégé Z830 ultrabook together with Windows 7 Professional as standard. 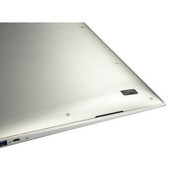 The Portégé is better suited to the needs of business users even though it is £300 pricier at £1,155.